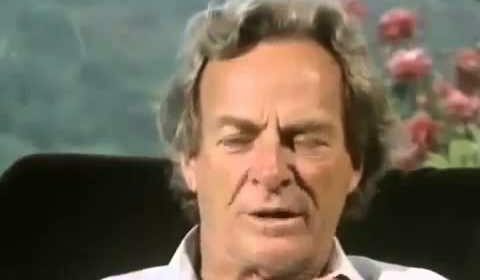 Richard Feynman explains the process of learning. How to continue to build up the big picture, great pattern, to make correspondences, correlations, and connections between the interlinking parts of various patterns, constructs and frameworks. Time, energy, effort, dedication, persistence, determination. You have to keep going at it, keep walking up the steps, keep on the path towards Truth, up the mountain. Keep building up the Truth you have collected, keep aggregating it, keep walking up the steps of Truth.